I have Red Dead Redemption 2 on the Xbox One. Its really annoying me that I can't play the game properly. What can I do to resolve this without losing all the stuff I've installed? or losing any of my save data or game sharing information? Do I need to clear the cache? Please help me. Do any of you know what to do to resolve this issue? 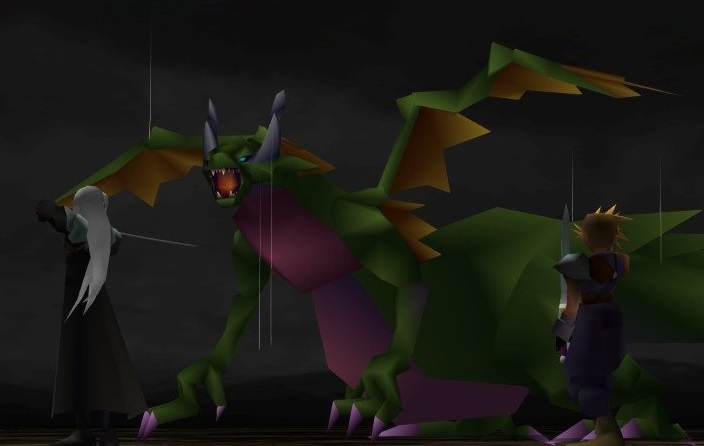 Did you clear your local saved games? If that doesn’t work, try completely deleting all RDR2 data off of your X1’s HDD and then reinstall all the game data. It’s possible something corrupted during the install process. Welsh, are you using an external hard drive? Try changing the install location to the internal hard drive. I tried installing it on my internal hard drive and its still doing the same thing. 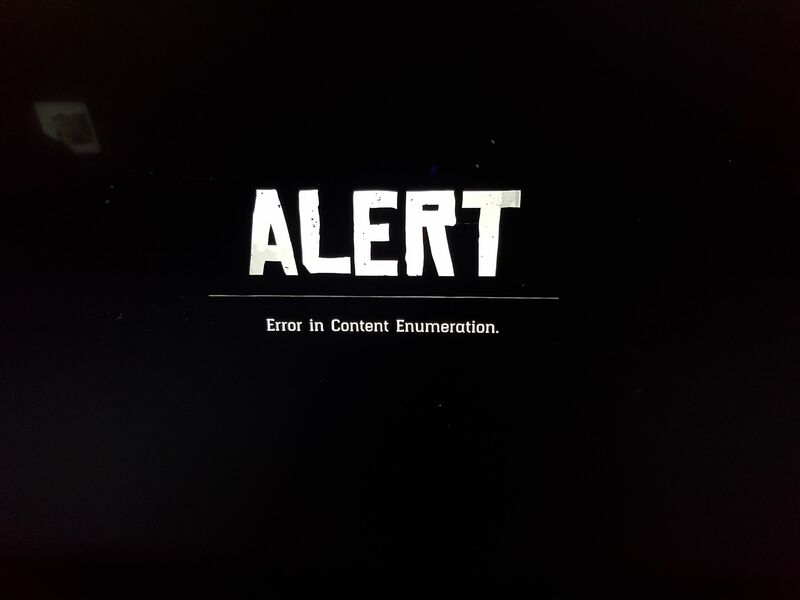 Is there any way how to actually get this Red Dead Redemption 2 working properly without ruining anything on my Xbox? I tried installing it on my internal hard drive and its still doing the same thing. Is there any way how to actually get this Red Dead Redemption 2 working properly without ruining anything on my Xbox? Renzokuken, I might lose my game sharing if I did that, wouldn't I? I can't contact the person who I'm game sharing with either. Borrow/Rent a second xbox one. Thanks I managed to get it working. While I was trying to use the video to sort things out, it didn't work but then I realised something. 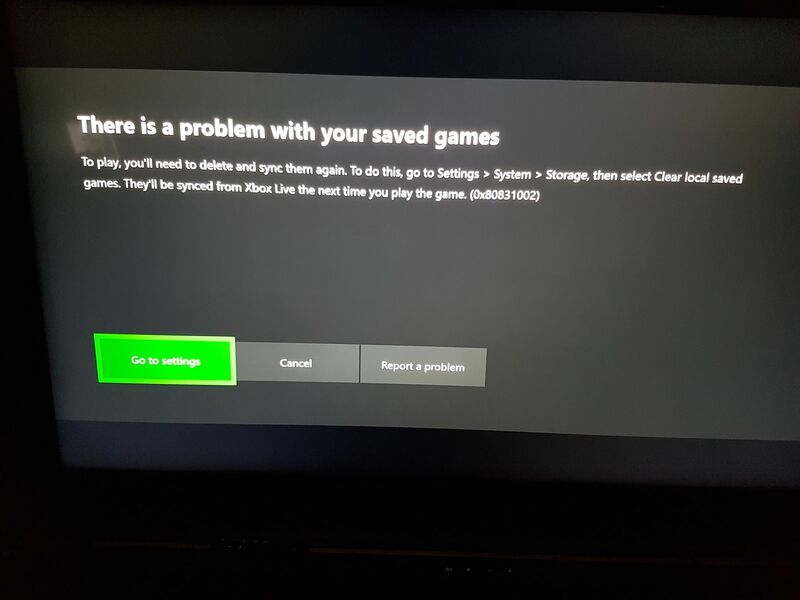 I had to manually go to Settings > System > Storage > Clear local saved games That had confused me before because whenever I clicked settings on that notification screen that kept appearing, it kept taking me to the factory reset options for some weird reason (it was taking me to the wrong screen) And before I had deleted the reserved space in the RDR2 management in the game library thinking it was something to do with the local saved game. It was a simple thing the whole time, but because that damn notification kept taking me to the wrong screen. (factory reset) It made me worry and think things would be over complicated. I'm actually surprised I didn't notice this simple fix in the first place. I have been doing all sorts of hard resets and network disconnections. Thanks very much for the help everyone! Thanks I managed to get it working. While I was trying to use the video to sort things out, it didn't work but then I realised something. And before I had deleted the reserved space in the RDR2 management in the game library thinking it was something to do with the local saved game. It was a simple thing the whole time, but because that damn notification kept taking me to the wrong screen. (factory reset) It made me worry and think things would be over complicated. I'm actually surprised I didn't notice this simple fix in the first place. I have been doing all sorts of hard resets and network disconnections. Thanks very much for the help everyone!